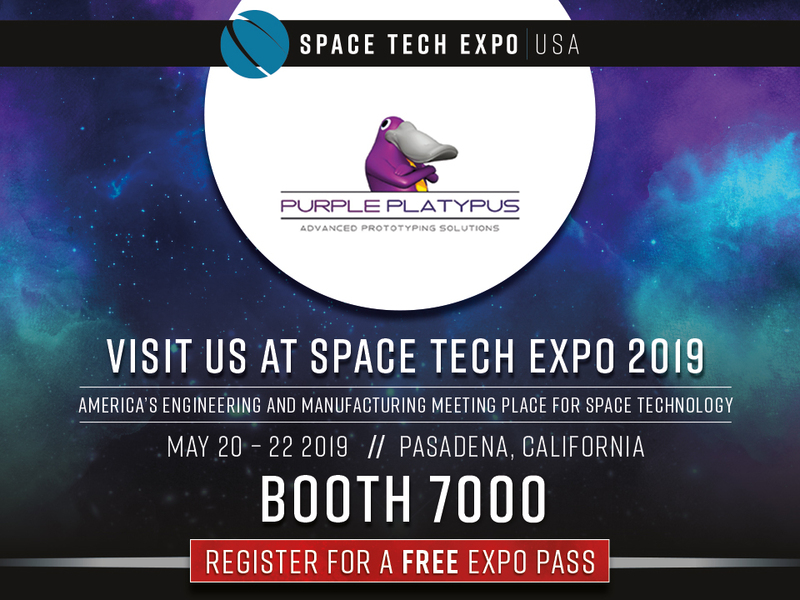 Space Tech Expo has become America’s engineering meeting place for space technology to showcase the latest from technical designers, sub-system suppliers, manufacturers and components through to systems integrators for civil, military, and commercial space. Visit us at booth 7000 and learn how spacecraft manufacturers are implementing Stratasys advanced 3D technologies. Discuss your manufacturing obstacles with our industry professionals and discover new ways to enhance production by incorporating 3D printing.